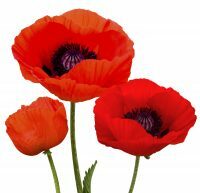 Remembrance Day falls on the 11th November and marks the anniversary of the armistice which ended the First World War (1914-18). Each year Australians observe one minute's silence at 11:00am on 11 November in memory of those who died or suffered in all wars and armed conflicts. The Bass Hill RSL Sub Branch commemorates “Remembrance Day” with a full Service conducted at the Sub-Branch memorial at the Bass Hill RSL Club, 330 Hector Street, Bass Hill. The Service will actually commence at 10.40am so it concludes with the minute silence at 11:00am. 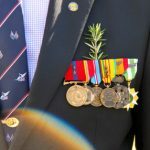 It also has particular significance for Australians, as the herb can be found growing wild all over the Gallipoli peninsular, where troops fought in 1915. The practice began in Australia the same year, promoted by the Returned Sailors' and Soldiers' Imperial League of Australia (now known as the Returned & Services League of Australia or RSL). 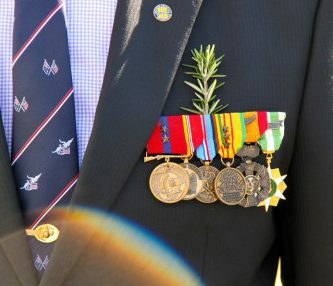 In the lead-up to it November each year, the RSL sells red poppies for Australians to pin on their lapels, with proceeds helping the organisation undertake welfare work. Since 1921 wearing a poppy has enabled Australians to show they have not forgotten the more than 102,000 Australian servicemen and women who have given their lives in wars and conflicts during the past l00 years. Flanders poppy seeds may be grown in Australian gardens. 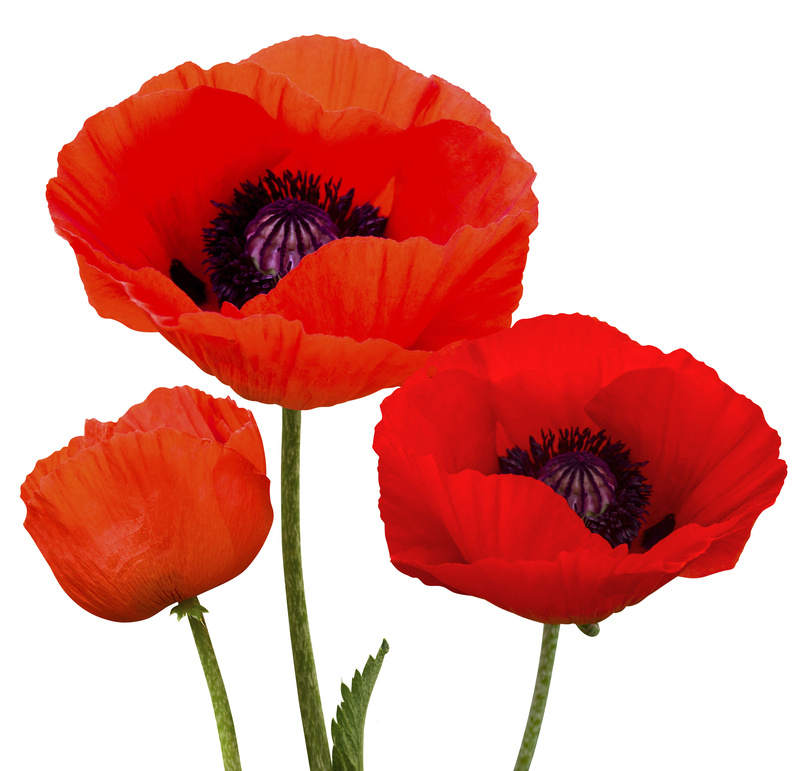 By planting the seeds in April, the poppies bloom in November, in time for Remembrance Day. They serve as a visual reminder of those Australians who have died in war.